يشكل Royal Orchid Guam Hotel بموقعه الممتاز في المدينة نقطة انطلاق جيدة لاستكشاف أفضل ما فيها من معالم ومناطق نابضة بالحياة. يمكن من هنا للضيوف الاستمتاع بسهولة الوصول إلى كل ما تقدمه هذه المدينة النابضة بالحياة. إن سهولة الوصول من الفندق إلى المعالم السياحية الشهيرة الكثيرة في المدينة هو استثنائي بحد ذاته. استمتع بالخدمات الراقية والضيافة التي لا مثيل لها بهذا الفندق في هذه المدينة رائعة الجمال. لضمان راحة ضيوفه، يقدم الفندق الخدمات التالية: واي فاي مجاني في جميع الغرف, مكتب الاستقبال على مدار الساعة, مرافق مخصصة لذوي الاحتياجات الخاصة, تخزين الأمتعة, واي فاي في المناطق العامة . 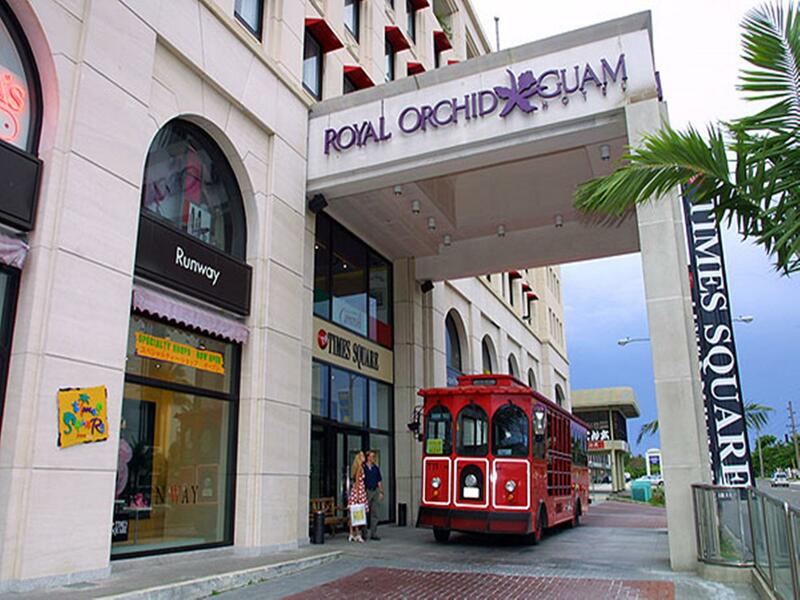 تنعكس أجواء Royal Orchid Guam Hotel في غرف الضيوف.تلفزيون بشاشة مسطحة, اتصال لاسلكي بالإنترنت, اتصال لاسلكي بشبكة الإنترنت (مجاني), غرف لغير المدخنين, مكيف هواء هي بعض الميزات الموجود في العديد من الغرف. يمكنك الاستمتاع بالأجواء المريحة التي تقدمها حوض استحمام ساخن, مركز للياقة البدنية, حمام سباحة خارجي, سبا, نادي للأطفال طوال النهار. 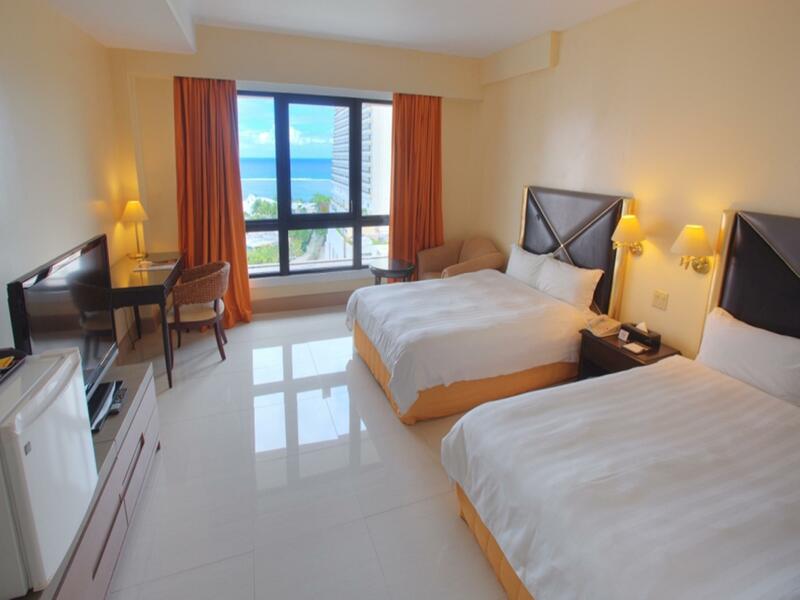 يشكل Royal Orchid Guam Hotel بخدماته الراقية وموقعه الممتاز، قاعدة مثالية للاستمتاع بإقامتك في المدينة. Normally it was good to stay to go to the shopping mall, like GPO. But it is located between the buildings not near with the ocean and forests. You can look at the building and cars in the window. If you have rented a car, it would be good with your young family. Good and friendly staff and the facilities were also good. I read many reviews (both good and bad) before deciding to stay here. My thoughts regarding some of those reviews: Is the wifi a bit spoty? yes. Was it (wifi) awful? No. Was there a bit of a musty smell in the hallway? Yes. Was it so bad I wished for a different hotel? No. Was the room spacious? Yes. Was it dirty? No. Housekeeping was on it. Were the staff friendly? Yes. Were there problems with my room? Yes. When I went to the front desk to report what needed fixing they were on top of it and fixed it right away. Even when I said it could wait until the next morning. Problems were rectified immediately. Would I stay here again? Probably. all staffs were kind and the room style was good, but it smells when get in the room first time, and the floor around the toilet was NOT cleaned of previous usage. I'm not sure that I'll recommend and select this hotel again. Hafa Adai, Thank you for your feedback. We will address this matter with the appropriate department and find solutions to fix all issues. So that these issues may not occur again. I will definitely book in this hotel again next time. It is near the beach, near the bus stops for shuttles going to Micronesia Mall and GPO, and Kmart is just right behind. Staff are also very friendly. We were allowed to check-in early at 4:30AM (which we were told early check-in time should be 6AM) for an additional fee. Staff are very accommodating to us. We were also given a room that has access to the pool! Lovely room we had. The only problem we had was that the aircon was too cold! We already lowered it to fan and warm but it was still super cold. But other than that, we loved our stay here and we would definitely be back. The hotel was near to the places we wanted to go. Transportation to the tourist sites and shopping centers were very accessible. We love that it was located near the beach. The staff were friendly and helpful especially the Filipino staff who attended to us during the breakfast. 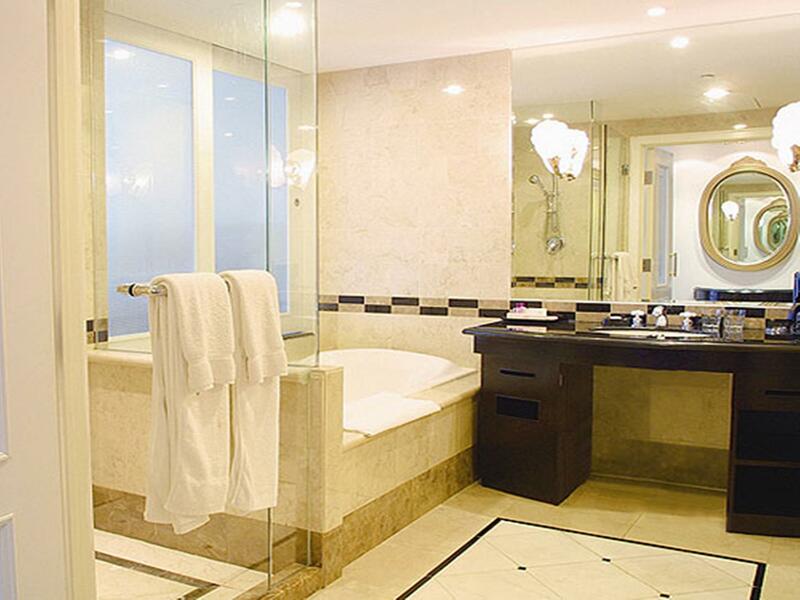 Housekeeping is not too keen on tidiness and thorough cleaning of every corner of the room and bathroom. There are fallen hair on the floor between the headboard and center table. Toilet tiles needs further cleaning. Old towels. Safe/vault is unattached not fixed on the table so entire safe/vault can be hand carried away even it is locked (ridiculous). We stayed at room 422. NICE LOCATION VERY NEAR TO EVERYTHING YOU WOULD WANT IN GUAM. ROOMS ARE VERY AFFORDABLE AND BIG, CLEAN, AND NICE PEOPLE. VERY GOOD LOCATION AND AFFORDABLE RATES. Near beach and popular restaurants, nice staff to help and answer you. They did their best in looking for our lost white towel and brought it back to us. Our room was very large and comfortable. There are also some nice restaurants inside and near the hotel. What surprised me about this hotel is that daily housekeeping must be requested. If you like your room cleaned everyday, please tell the staff that while you check in. All in all, my family had a good experience. The people at the desk were very accommodating, room was pleasantly clean, location was convenient due to nearby bus stop. Distance from mainstream Tumon area is quite a bit when walking towards it. Conveniently a walk away from Kmart. Wanted to stay here during my second trip but this was fully booked already. We hiked at Mt Lamlam and injured my knees and i was petrified i might end up in bed for the duration of our 6- day vacation. Upon arriving at the hotel and explained my predicament at the front desk I requested for ice cubes to reduce my getting-swollen knees . More than a bucketful was delivered at our room! Wow! So i dumped the ice cubes in the bathtub half- filled with water where I immersed my legs for super- cold treatment for an hour or two. I was able to walk and enjoy the rest of my stay after that. What a great feeling of being taken care of away from home! Kudos to the entire staff! You were all wonderful- from the front desk to housekeeping, and everybody! You were all smiling and ready to serve the guests! Overall, the hotel offers a value for money, has an excellent location and there are many restaurants inside the hotel and nearby. The disappointing aspect is terms of cleanliness because the beddings are totally filthy and has bad smell. I repeatedly informed and requested the front desk about my concerns, although they said that they will advise the housekeeping but unfortunately, nobody came to address the request. WiFi connection varies during the day and nights.... each time requires input password. No free WiFi if u arrives earlier than check in time gym only opens during ~09-21 during which most of the guest is out for other activities. Location is good with free parking. Reasonable price with basic provided service. 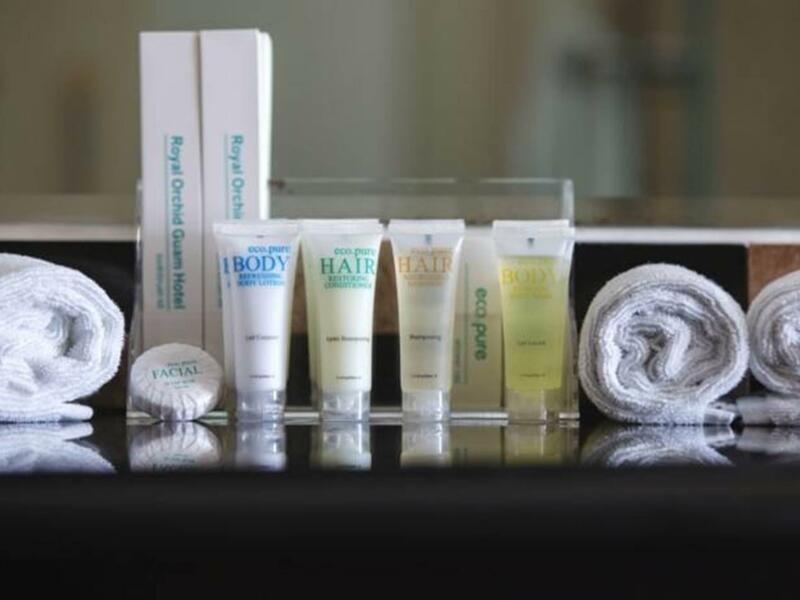 There is no refill of water or shampoo or bath soaps. Overall, it’s acceptable and recommend to those who look for reasonable price. We enjoyed our stay. The staff were great and so helpful. Although some facilities are old they are however functional, and i think that is more impt. The rooms are spacious. Would definitely go back. Whenever I travel for business, I always book the "pay at the hotel option" of Agoda as required by my employer although this is higher rate. Upon arrival at the hotel at around 9PM (i noted in my booking the late arrival) and showed my booking confirmation the staff said that no room available and since the booking is still not paid, the have no obligation to help us. I was shocked and have to explained to them that this is an option in Agoda to pay at the hotel. But staff insisted that no communication from Agoda and can't find anything in their record. I have to call Agoda for like 20 minutes conversation with customer service (that is 1USD per minute rate charged by my telco). We had to wait for 45 minutes in the counter, receptionist going back and forth in the room at the reception area until they said they will give us the room. They way they address our issues was unprofessional, not even an apology from them.